In gateway-to-Italy Ionian Sea town of Igoumenitsa (see here for previous reports) the situation gets harsher. Immigrants are seen searching for food and clothing in rubish cans. The nearby area of Ladochori has been turned informally into a containment area by the police, which guards there immigrants not allowing them even to walk through to the town of Igoumenitsa. Locals now demand that immigrants leave their village because they “steal and cause trouble”. At the same time the local branch of the DIA supermarket brand denies entry to immigrant customers for security reasons. The politics of seggregation have given rise to a culture of xenophobia. There are also reports of an immigrant head injured by a track driver at the port area. What’s more, the police thugs of DI.AS. force, infamous for their tactic to raid demonstration lines on their motorbikes and injure people, have arrived in Igoumenitsa town. They can now be seen on their bikes hunting immigrants. On Tuesday, July 27, people in Igoumenitsa will gather to offer immigrants clothing and other needed stuff in solidarity. Yesterday night between 9 and 10 pm cops in Igoumenitsa some cops patroling along with a police dog came across an Iraqi immigrant, who was known to them, since he had been hospitalised at the local hospital. The Immigrant has lost one lung due to exposure to poisonous gases in Iraq and suffers from heart dislocation. When the cops saw him started making fun of him and then let loose their dog, which assaulted the immigrant, bite him at then knee and injured him, before the cops took it away. The immigrant’s condition is not severe but he is still at the hospital. People in solidarity are there with him. 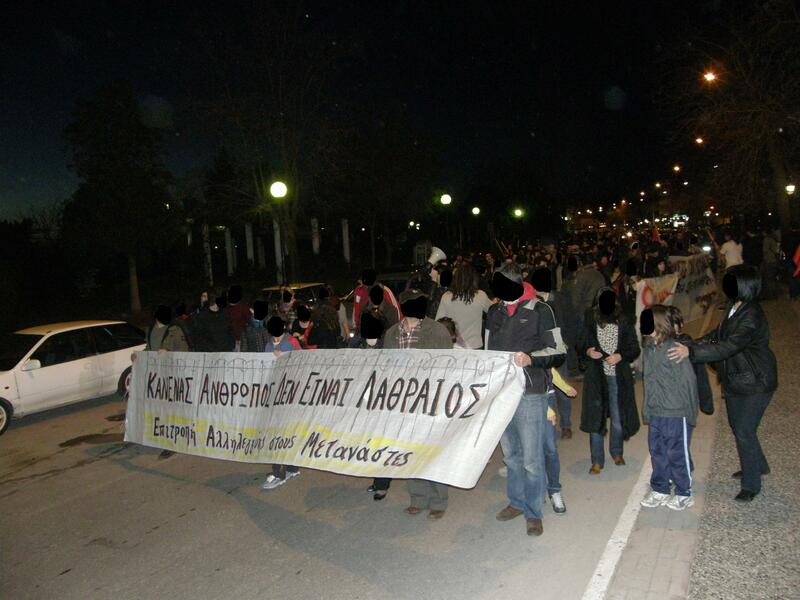 Last Tuesday a solidarity demonstration took place in Igoumenitsa. Police’s attitude was very much provocative, in continuity with their repeated assaults against the settlement of immigrants who try to pass to Italy through the town’s harbour. 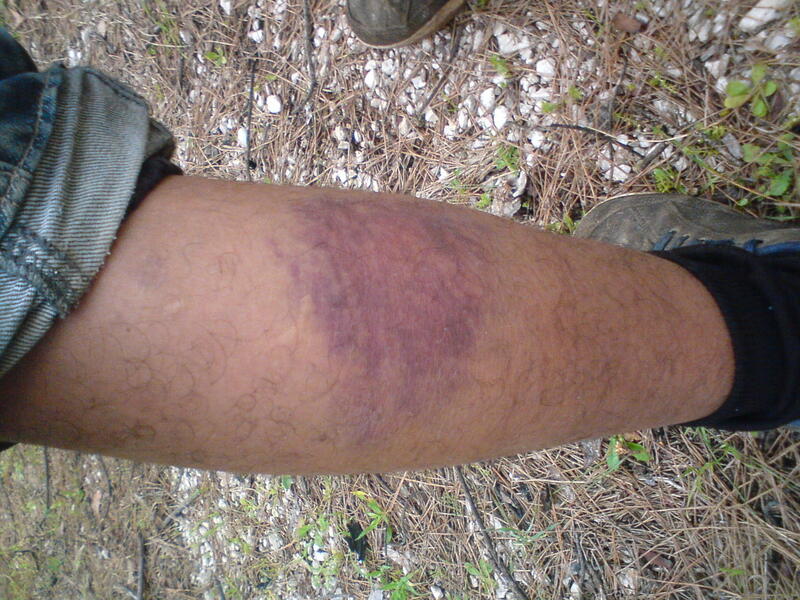 More about Igoumenitsa’s police hideous precedent here. On September 21, at 15:15 in Ladochori Thesprotia, an immigrant boarded on a parked truck in order to be hidden there and be transferred abroad. When he noticed that the vehicle was moving towards Ioannina and not to Igoumenitsa port, he jumped of the moving vehicle and suffered an injury to his head. He was discovered by police patrols and transferred to hospitals of the Ipeirus region. The Kurd refugee from Iraq Arivan Abdullah Osman who had been severly injured on the 3rd of April at Igoumenitsa port by Port police men died today. The eyewitnesses had described “commandos in blue and military camouflage uniforms”who had arrested Arivan Abdullah Osman for remaining at the port area, and then banged his head on cement and inflicted him an internal hemorrhage. He was transferred to local medical centers, and finally at the Thessaloniki Papanikolaou Hospital, where he underwent a surgical operation at his head. According to the doctors he had no chance to recover and would either die, or remain into vegetative state. This is a translation of this article. 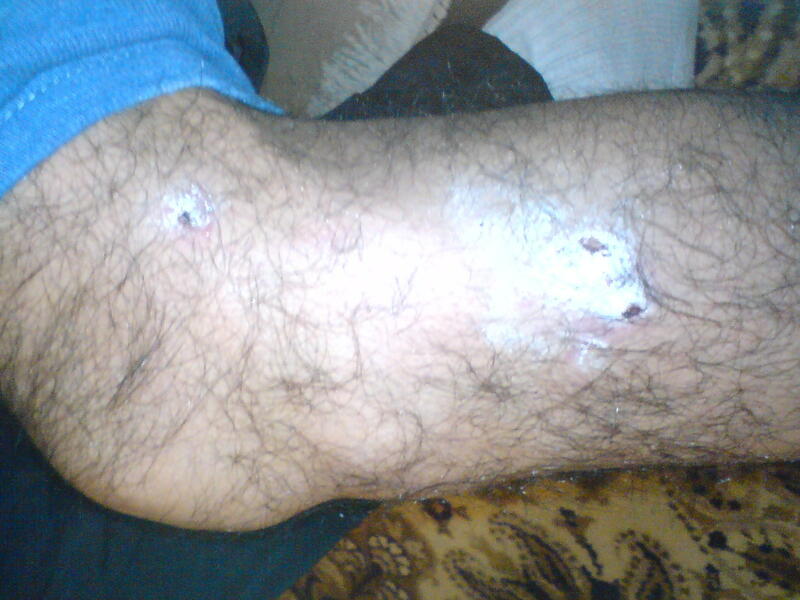 On the 3rd of April at Igoumenitsa port the Coast Guard men injured fatally a Kurdish immigrant from Iraq. The eyewitnesses who are “sans papiers”immigrants described “commandos in blue and military camouflage uniforms. The policemen requested by the immigrants to leave the port area. They did so, but returned some time later to find a way to be transported to Italy, which was their goal. They waited there, but the police returned as well, and they arrested Arivan Abdullah Osman, a 29 year old Kurdish Iraqi. They banged his head on the cement at the port and inflicted him an internal hemorrhage. Unfortunately, mechanical support is still necessary for his vital organs to function. According to the doctors he has no chance to recover and will either die, or will go into vegetative state, should anyone concerned allowed for his disconnection from the support machinery.